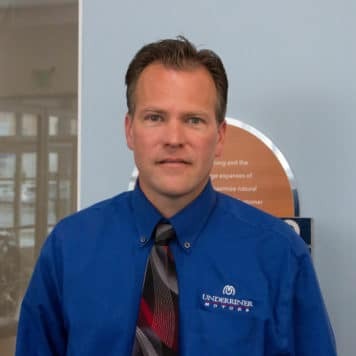 William P. Underriner, CEO/President/Owner of Underriner Motors in Billings, Montana. 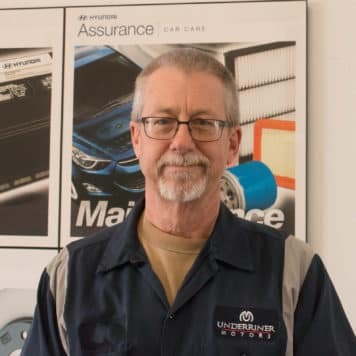 In the automobile business since 1984, Underriner took over the family business in 2001. 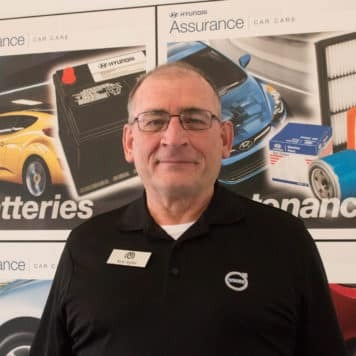 He currently owns Honda, Hyundai, Buick and Volvo franchises in Billings, as well as Klamath Falls Subaru and Walla Walla Valley Honda. 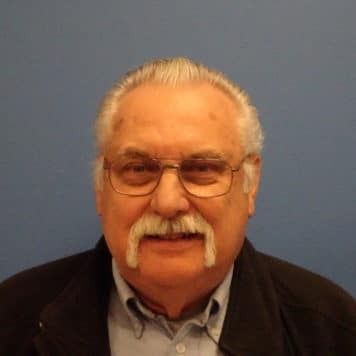 Previously, he served three terms as Treasurer of NADA and on the association’s Executive, Industry Relations, Dealership Operations and Membership committees. He has also served as chairman of the association’s Finance and Convention committees. 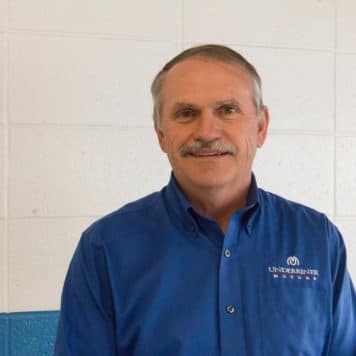 Underriner has held a variety of offices with the Montana Automobile Dealers Association, including chairman of the board. He was a member of the Dealers Election Action Committee’s (DEAC) Presidents Club for five years. 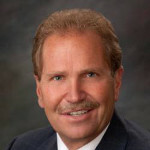 Active in his community, Underriner has served as past president of the United Way of Yellowstone County and has served on the boards of directors for the following organizations: Yellowstone Art Museum; Zoo Montana; National Council for the Prevention of Child Abuse; American Cancer Society Relay for Life; and Federal Reserve Bank of Minneapolis Helena branch. 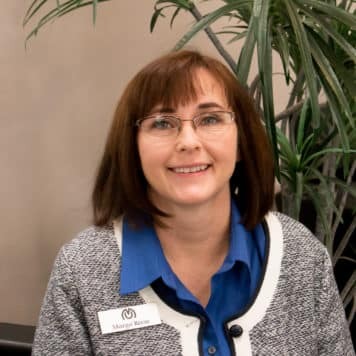 Underriner is also an active supporter of the Billings Symphony, Festival of Trees, Boy Scouts of Montana, Billings Chamber of Commerce and the Billings YMCA. Underriner and his wife, Mary, have two grown sons, Blake and Kyle. 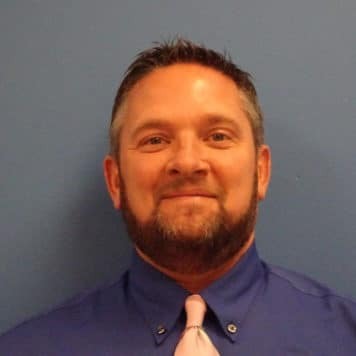 Jason Finney is happily married with children and has been active in the automotive sales sector for many years. He is widely recognized as a customer advocate. Sasha has a long background in Automotive Marketing. 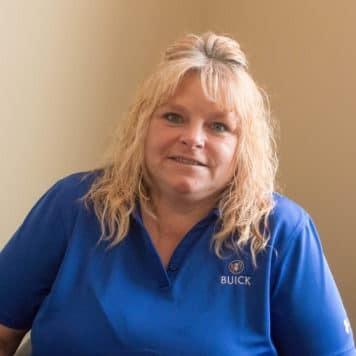 She loves connecting with clients and helping the dealership best serve its customers. 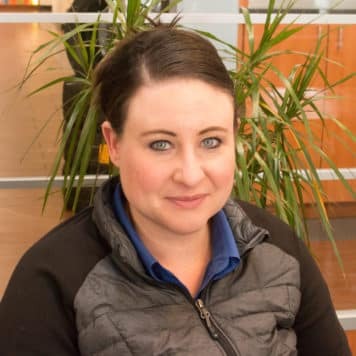 Sasha joined the Underriner Team in 2018 after moving back to Billings from Bozeman with her husband, 4 year old son, and twin boys (due in May 2018). She is excited to be a part of a team with such a long and incredible history. 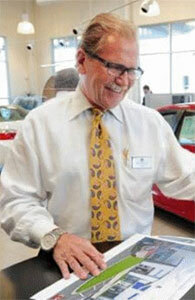 Daniel is a veteran salesperson and a renowned customer advocate. He has professional experience in sales and sales management, and is a committed to delivering his customers ‘A better buying experience. 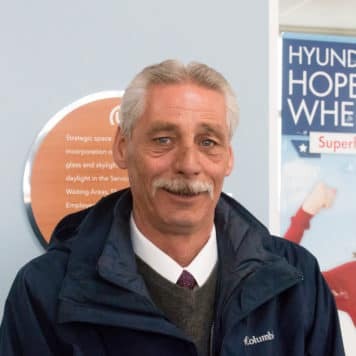 Paul Domina has returned to Underriner Buick, Volvo, and Hyundai as a Sales Consultant. 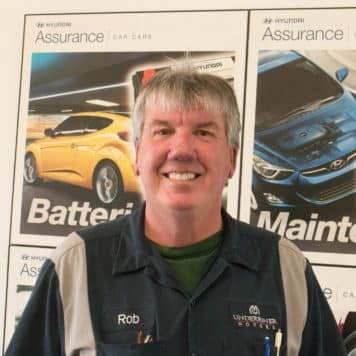 Paul brings over 20 years retail sales experience to the professional team at Underriner Motors and takes pride in delivering services beyond customers expectations, developing and maintaining relationships, and looks forward to many years of serving the greater Billings market and Underriner’s customers. 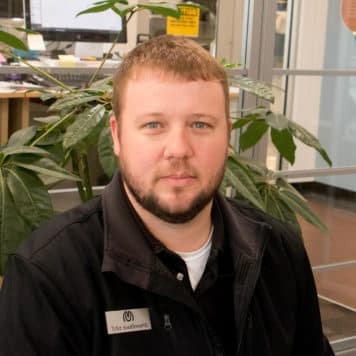 Paul is a graduate of Laurel High School and attended college at Eastern Montana College with a goal of becoming a Teacher. 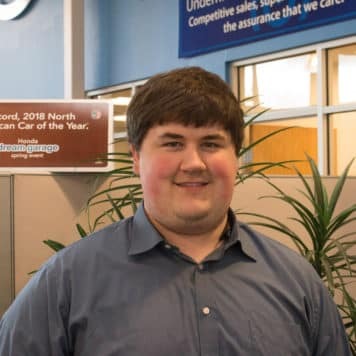 When not at work, Paul Domina enjoys spending time with his family, cooking and coming up with yummy recipes, enjoying the vast beauty that the “Big Sky Country” has to offer, taking outdoor scenery photos, and listening to and playing music. 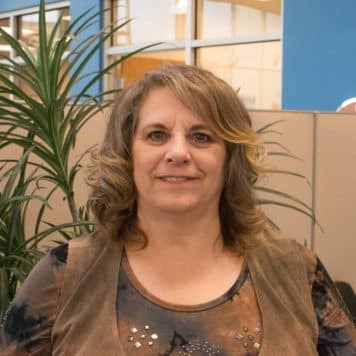 Tammy is excited to join the Underriner Team! 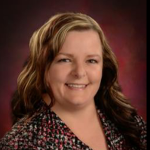 Tammy was born in Montana and has a background in engineering and drafting. She is an acrylic artist and has been in the automotive industry for over 16 years! 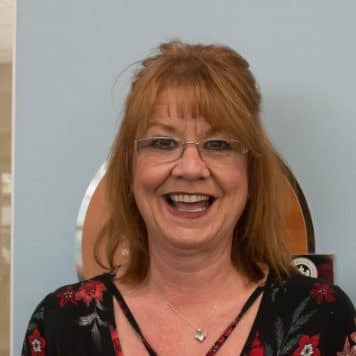 Tammy has 2 children and 5 grandkids. When she isn’t selling cars, she loves camping, gardening, art, and spending time with family. 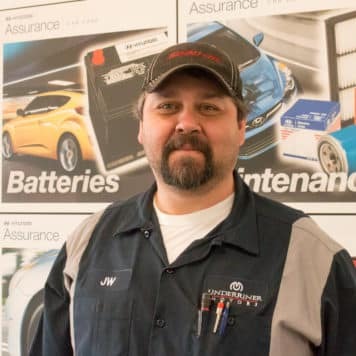 J.W grew up on and ranch and graduated from Baker High School, in Baker, MT then NDSCS College for 2 years for automotive mechanic before working for Hilltop Motors (Dodge and Ford) dealership in Lewistown, MT. 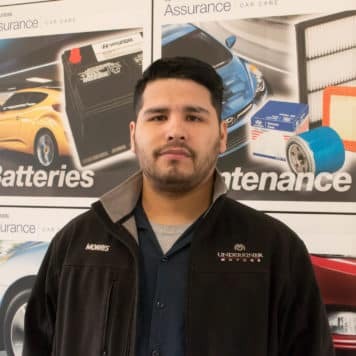 From there he went to Rimroch Chrysler and recently joined with Underriner Motors as a Master Hyundai technician. When not at work J.W is a wrestling coach and in his spare time I enjoy hunting, fishing, and camping. Happily married to my sweetheart Heather they have the pleasure of having 7 wonderful children. 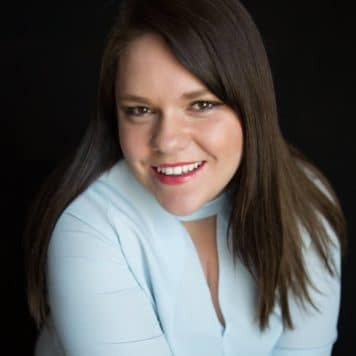 Heather was born in Laurel, Montana. 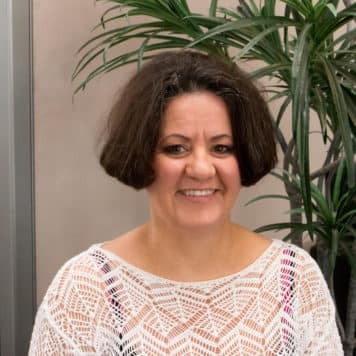 She worked at Family Christian Center as the secretary and bookkeeper for eight years. 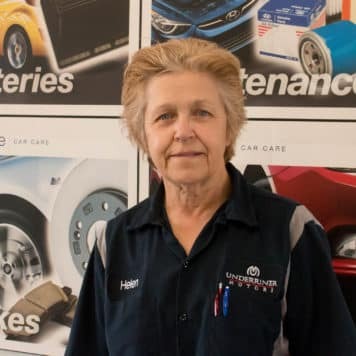 She is married to Honda-Tech Tony Kostelecky and is a mother to twin 18-year-old sons. She enjoys camping, gourmet cooking, and singing. 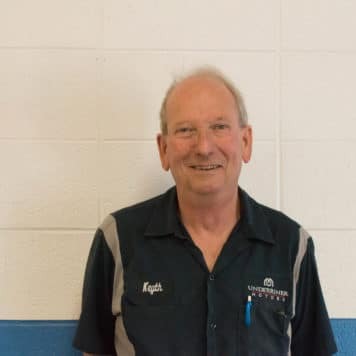 Jack has served Underriner Motors for 8 years at the Auto Body Shop. He is married and loves on road motorcycle riding as well as off road motocross. 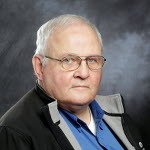 Ken was born and raised in Sidney, Montana. 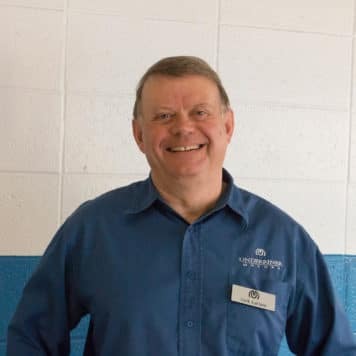 He worked for Gem Motors in Sidney, then moved to Billings in 1988 and joined Selover Motors (before it became Underriner Motors). 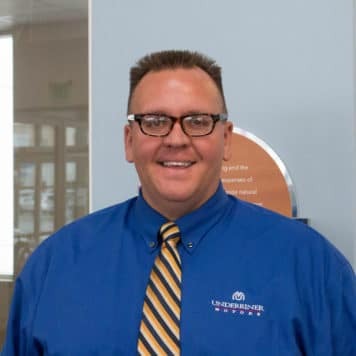 In Dec 2005, Ken moved to Surprise Arizona, spending 6 years there before returning to Billings and re-joining Underriner Motors. Ken has 2 Children living in Billings, a Boy and a Girl. 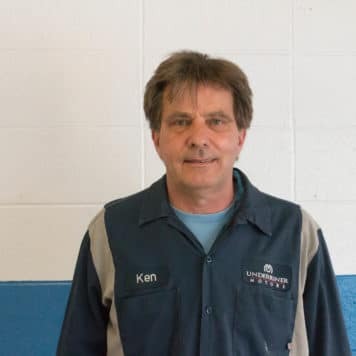 Ken’s hobbies include working on Motorcycles. 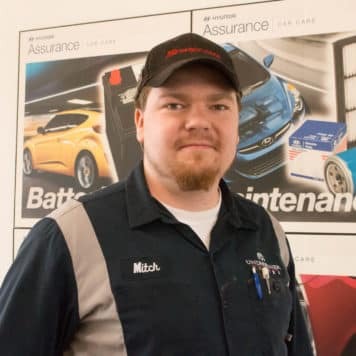 He is a Master Auto Body Technician with ASE and ICAR Certifications. 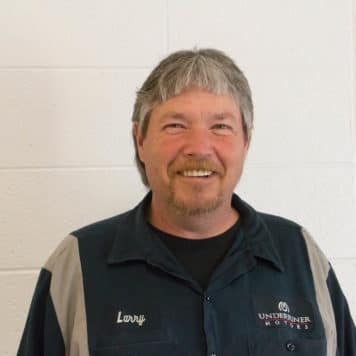 Larry Boyer grew has been working for 18 years in the automotive industry and has spent all of that time working with Underriner Motors. 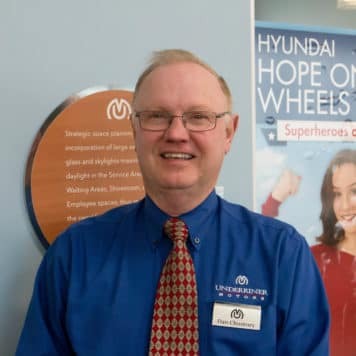 Larry is completely self-taught and has worked hard to learn all that he knows. Larry enjoys spending time with his significant other, Theresa, his son, Ryan, and his granddaughter Audriana. When not at work or spending time with his family, Larry likes to peruse car shows and enjoys watching races. 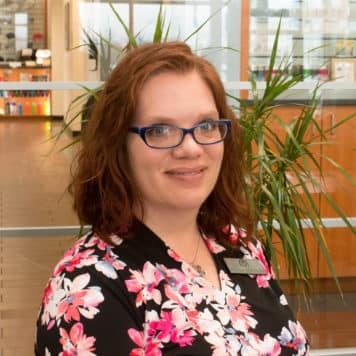 I was born and raised in Billings, Montana and worked as makeup artist for Dillards Clinique for thirteen years before coming to Underriner. I graduated from MSU-Billings with a Bachelor’s in English. 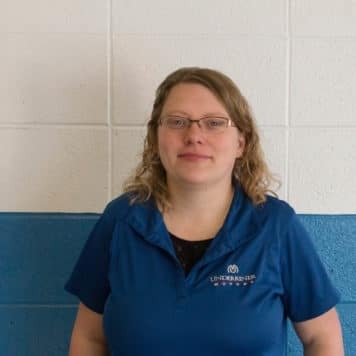 I’m married to Nate Lohmoeller who works in parts at Underriner Honda and we have two children, a boy and girl. I enjoy reading, writing, and serving in the youth ministry with my husband at The Rock Church in Laurel. 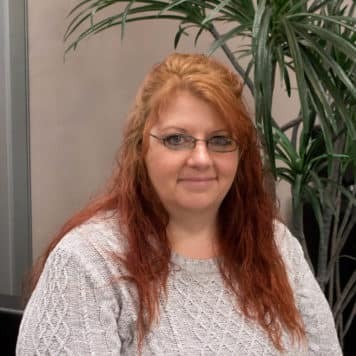 Cindy May is happily married to Don May, a Service Manager, at Underriner Honda.